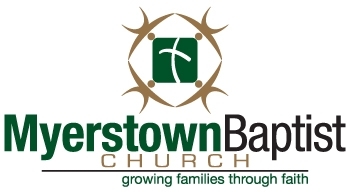 Myerstown Baptist Church, a growing multi-generational church family located in Myerstown, Pa., is seeking a part-time Worship Arts Director/Worship Leader (12-15 hours per week). We are focused on making gospel-centered disciples that love God, love people and live on mission. We are currently averaging around 200 in weekly attendance. Our worship services feature a musical blend of the best of what's old & new, creative elements and Biblical expository preaching. The worship arts director will lead the worship arts ministry and work together with the Pastor(s) and staff to plan and lead worship services that align with our mission and worship arts core values.